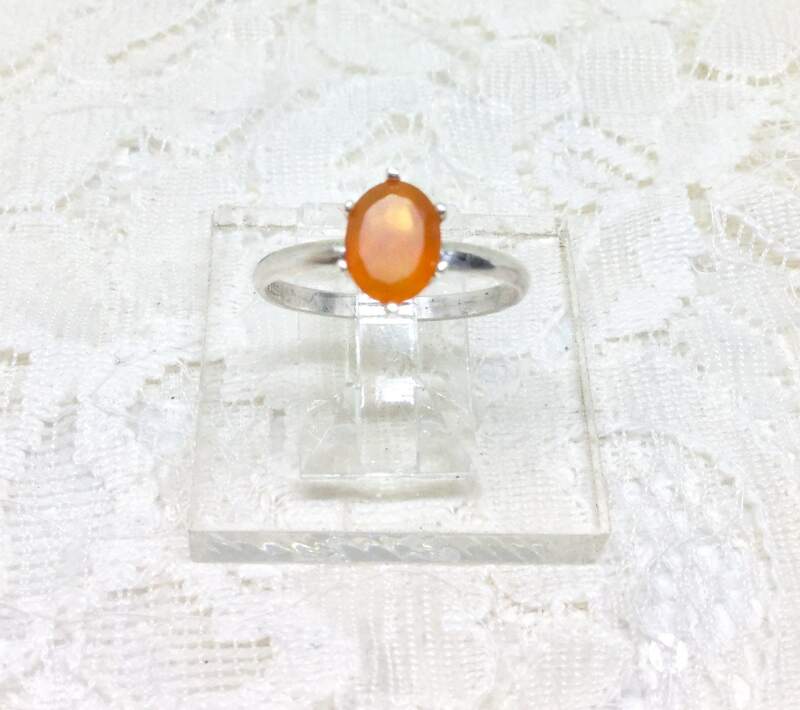 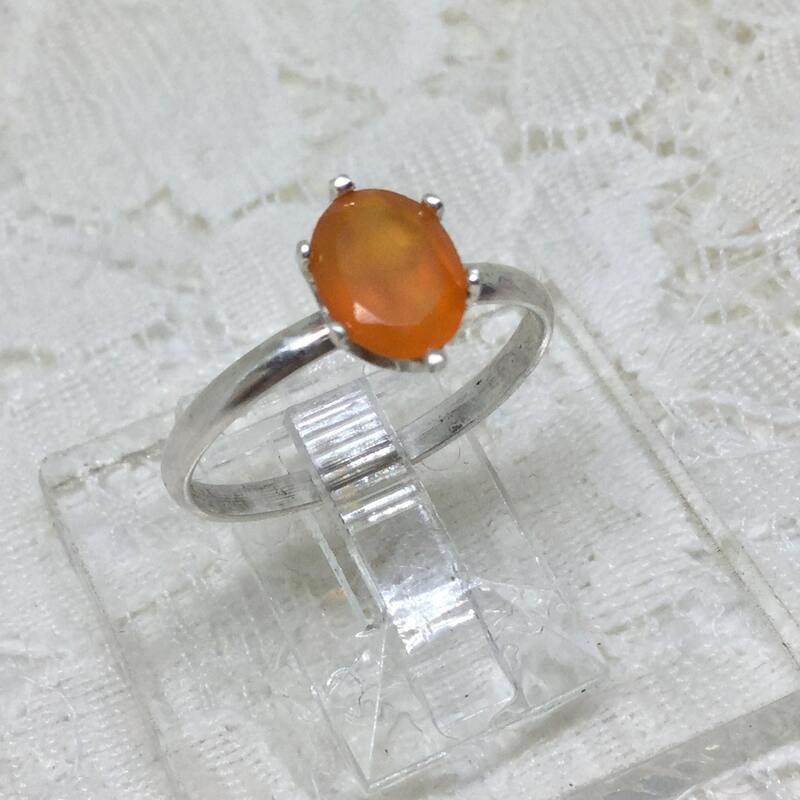 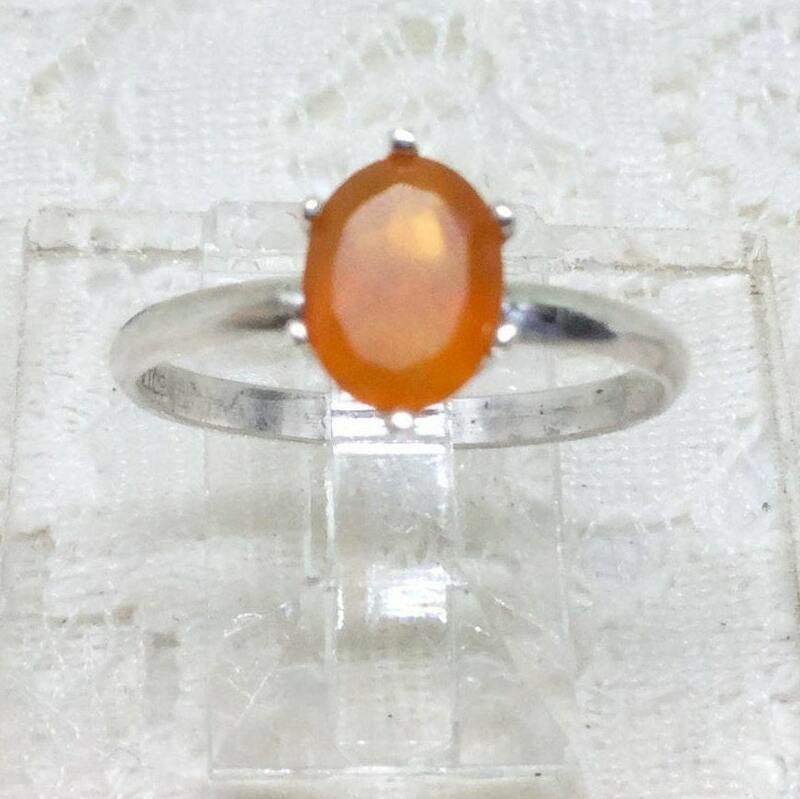 This is a beautiful handcrafted Carnelian gemstone ring. 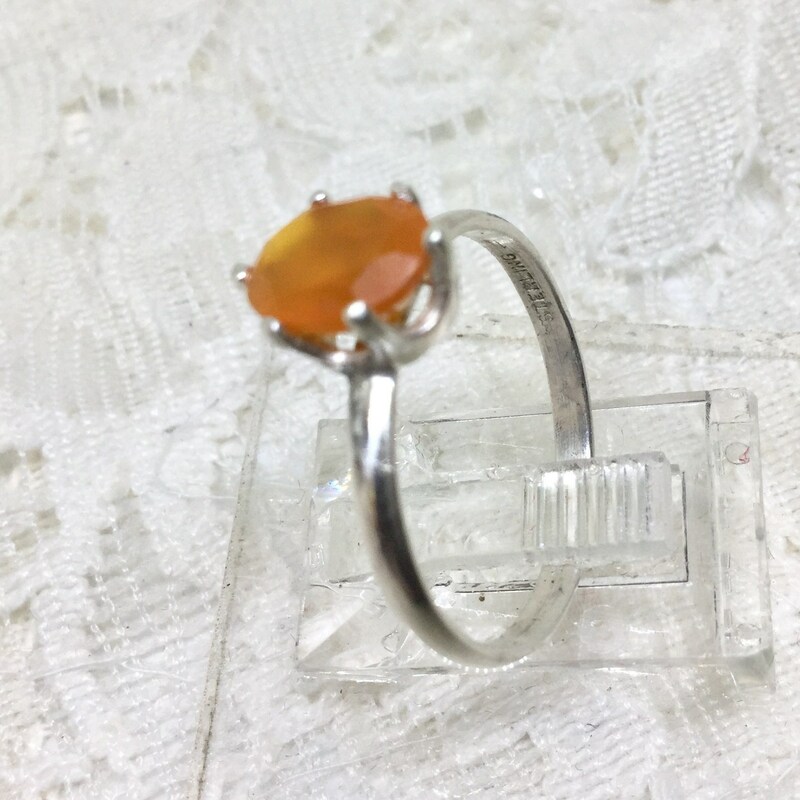 The 8x6mm stone has a gorgeous orange color. 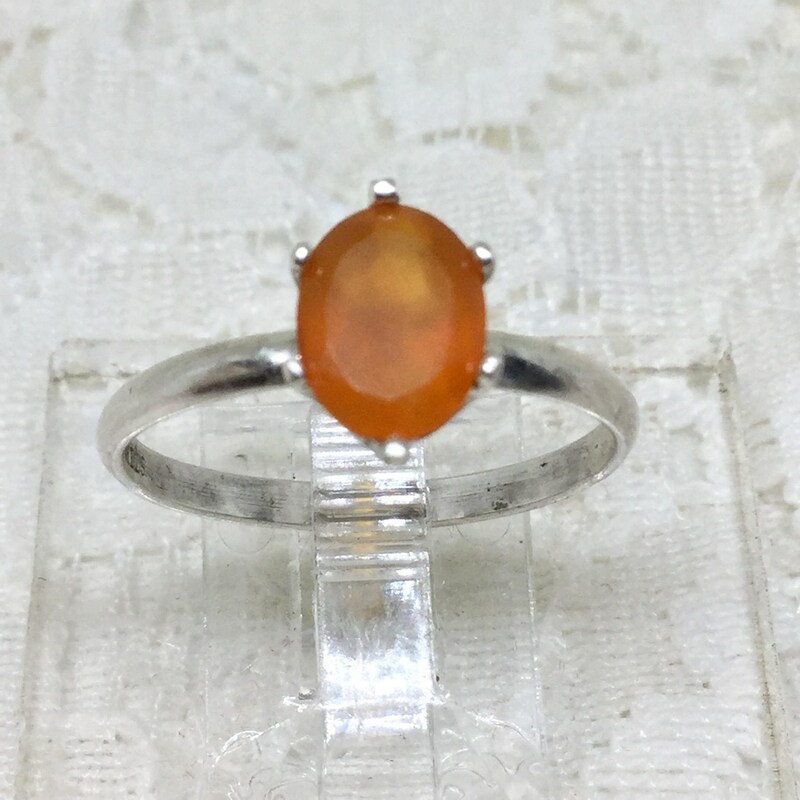 Natural Carnelian shows a cloudy distribution of color therefore it is not translucent. 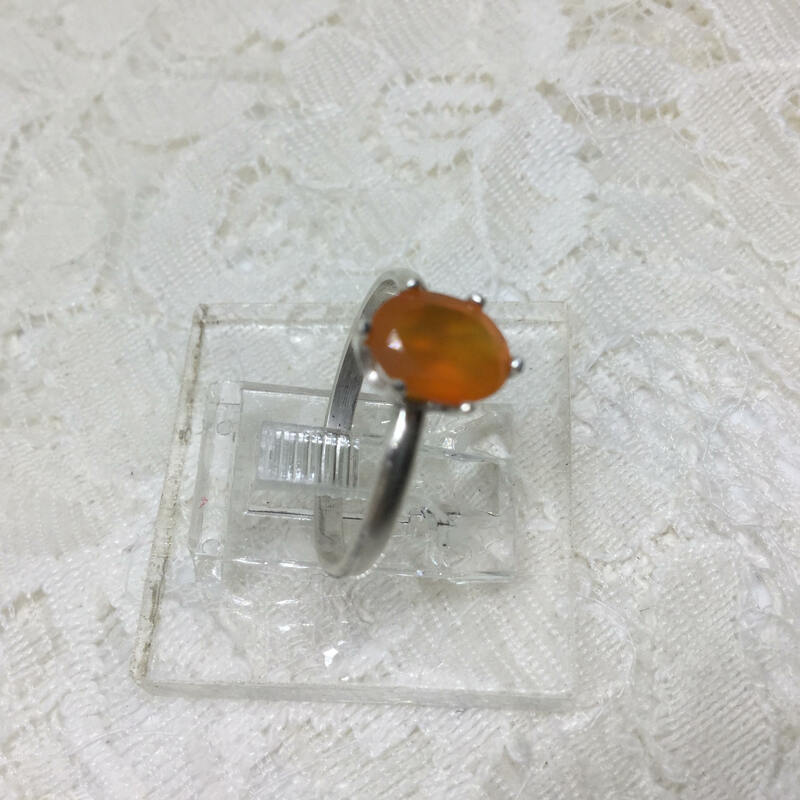 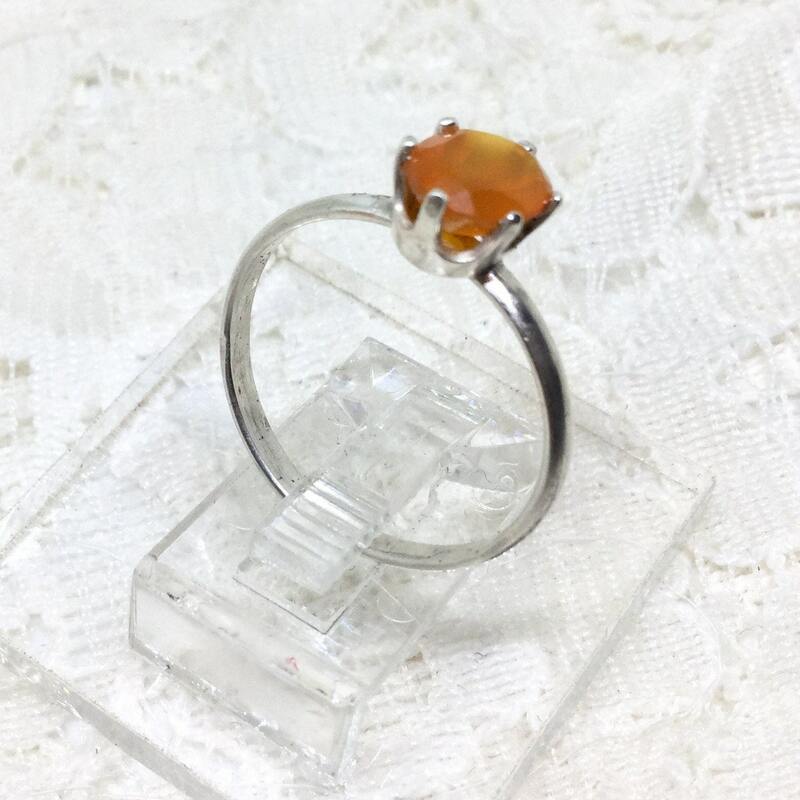 This is a simple but pretty and eye catching ring with its orange Carnelian gemstone!